MCN’s work would not be possible without our valuable partnerships with foundations, educational institutions and organizations! Our partners and supporters have been instrumental in helping us service our community and bring our mission to life. There is still more work to be done! 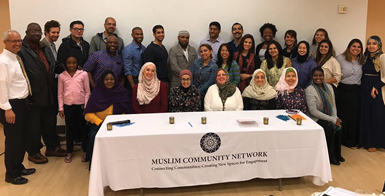 Your support enables us to strengthen our alliances and double our efforts to create meaningful dialogue amongst the diverse communities of New York City. Learn more about becoming a sponsor, here.